ALSTOM (France). 1800hp. Imported to Sri Lanka in 2000. This locomotive faced various problems (electrical/mechanical) initially, now somewhat slowly adapting to the local environment. In operation. 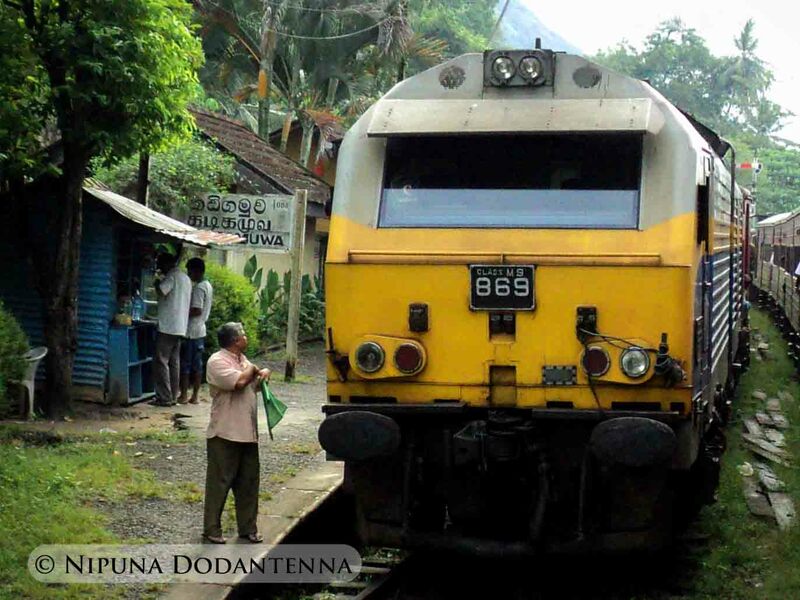 10 Locomotives were imported to Sri Lanka. Currently only 6 locomotives are in running condition. One M9 locomotive was burnt after derailment. 866,867,869,870, 869 and 864 are in working condion.